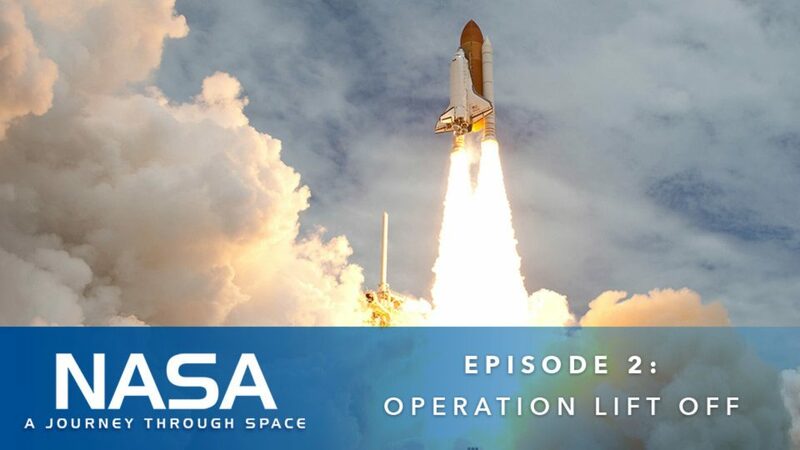 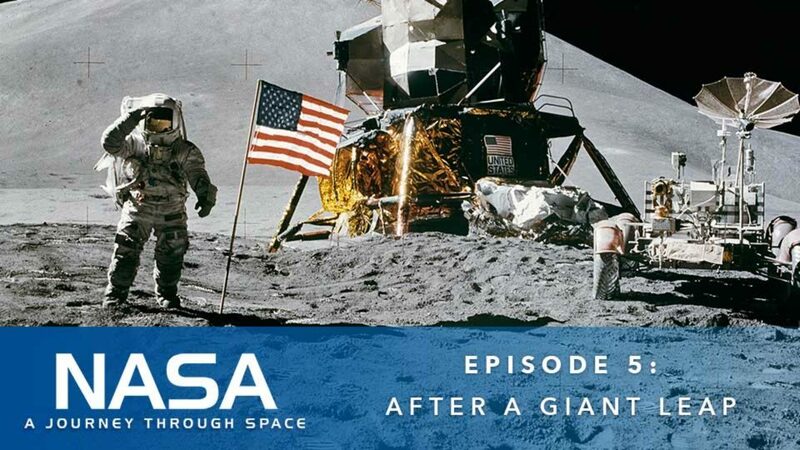 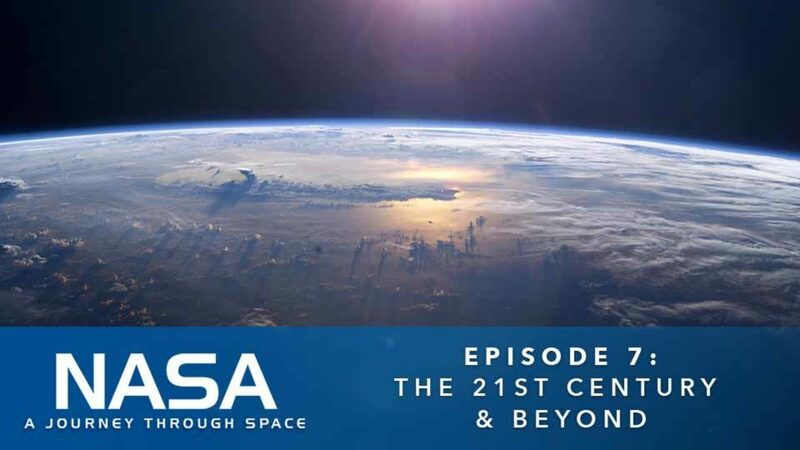 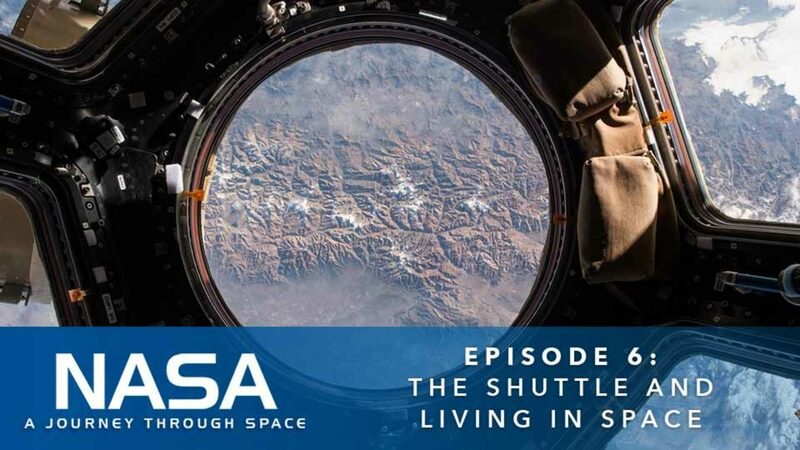 This exciting documentary series takes you on the incredible journey of the past, present and future of NASA that shaped the 20th Century and will boldly go further in the 21st Century and beyond! 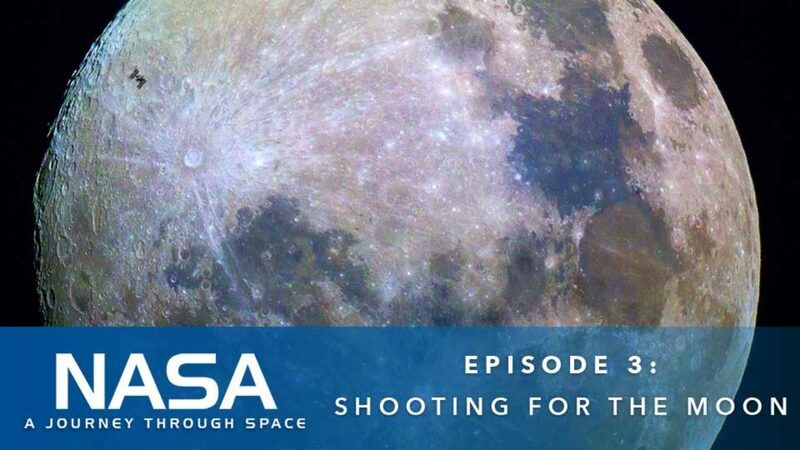 Humans have always been reaching for the stars, but despite the path to the moon laid out by Jules Verne, they first needed to master flight. 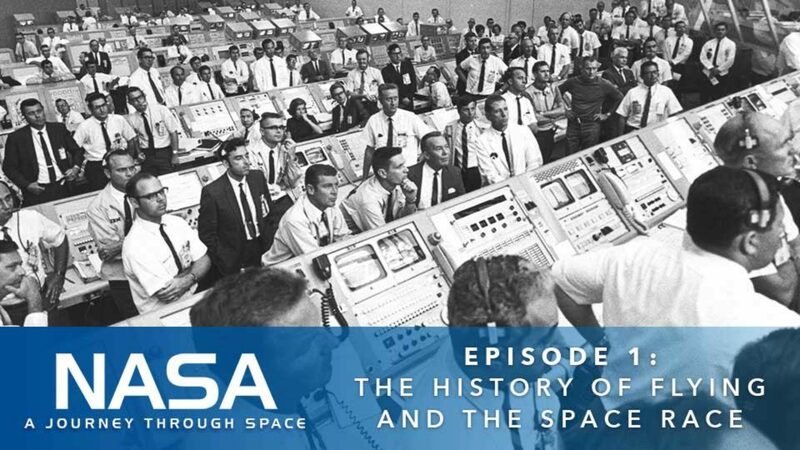 As part of the Cold War arms race, the United States found itself engaged in the Space Race, pushing for superiority through technology. 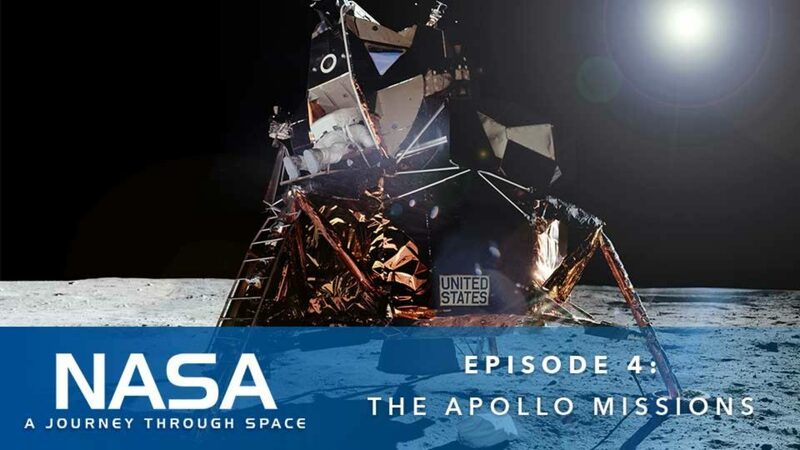 Culminating in the Apollo 11 landing, the Apollo missions were crowning achievements not just for NASA and the United States, but for mankind.